I am looking for anyone who can help me locate any living relatives of 417th members Ed Graybill and Harvey Klein. If you have any information that can assist me in locating their relations, please contact me via the Contact Us tab on this site. 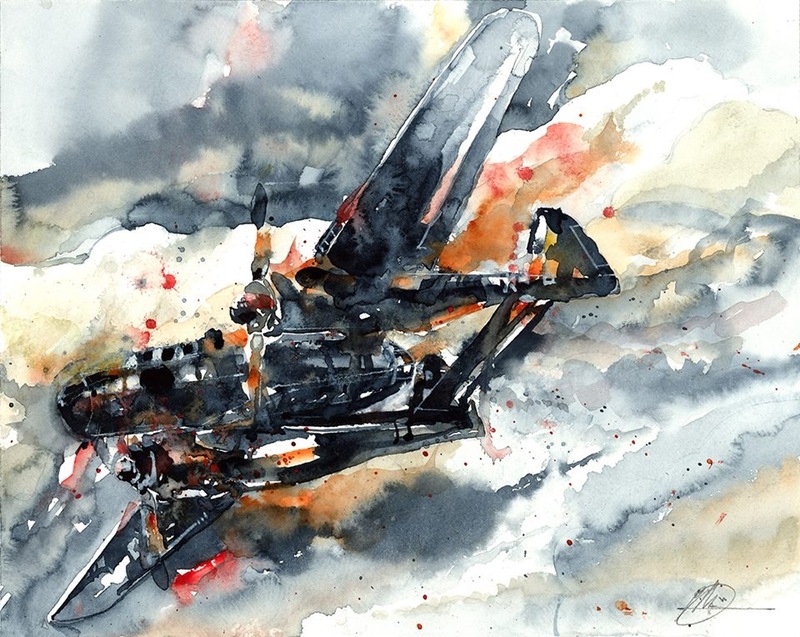 A new page dedicated to the planes flown by the Night Fighter Squadrons has been published. The Planes gallery is under the menu for Photo and Video Galleries, or just click on this link to see more. If anyone has any additional photos of planes flown by the NFS, drop me a line via the Contact page. I received the following email and information from Kevin Reeder regarding his uncle, Henry Lee Gurley who’s plane and crew went missing during a mission in Japan on August 4th, 1945. I thought it was a nice way to remember Henry so I am reposting for others to see. This information may help in detailing what happened that dreadful night for Henry and his crew. (All times Okinawa time) Henry Lee Gurley took off at 9:15 p.m. (2115) on August 4, 1945. He WOULD have returned to base about 2:45 a.m. (0245) on August 5, 1945. Stanley E. Logan took off on August 5, 1945 at 10:30 (2230) p.m.. Mr. Logan RETURNED to Kadena Airbase, on Okinawa, at 4:00 a.m. (0400) on the morning of August 6, 1945. The first atomic bomb was dropped on Hiroshima the morning of August 6, 1945 at 8:15 (0815) a.m.. The bomb was dropped on Hiroshima just a little over 4 hours after Mr. Logan returned to base on Okinawa. See a portion of Mr. Logan’s recap of his missions, copied below. After a couple hours sleep after landing at 0400 on August 6, I arose and heard over armed forces radio sometime around 0900 Japan time, that an atomic bomb, having the explosive power of 20,000 tons of TNT was dropped that morning on Hiroshima. This was our first indication of why five cities were circled on our operations map! I immediately recalled a small article in the Chicago Tribune in the late 30s which included something like: A ship could sail around the world with the energy from an amount of uranium that you could smudge on the end of your nose. I know from later studies in Nuclear Engineering that this was a big overstatement and that it didn’t reveal that some tons of the stuff were needed to make a controlled critical system. Anyway, that morning on Okinawa I thought: WOW, atomic power!! — I was impressed! I attempted unsuccessfully to locate that Tribune article in 2005. It may have been related to the announcement by Neils Bohr on January 25, 1939 at a George Washington University conference that nuclear fission had just been discovered, and that America had first heard the news of splitting of uranium in a talk by a speaker named Rosenfeld at a meeting of the Princeton Physics Dept. Journal Club on January 16, 1939. I was still in my first year of high school at that time. My search of Chicago Tribune microfilm for 1939 did not reveal the article I wanted. Once again, August 4 has come upon us. Today marks the 70th anniversary of the loss of my mother’s brother. On this date at 9:15 pm, Okinawa time, Henry Lee Gurley departed Kadena Airstrip B in a P61B-15 NUMBER 42-39591. He was pilot in command of a crew of 3 on a mission to Kanoya Airdrome on Kyushu, Japan. 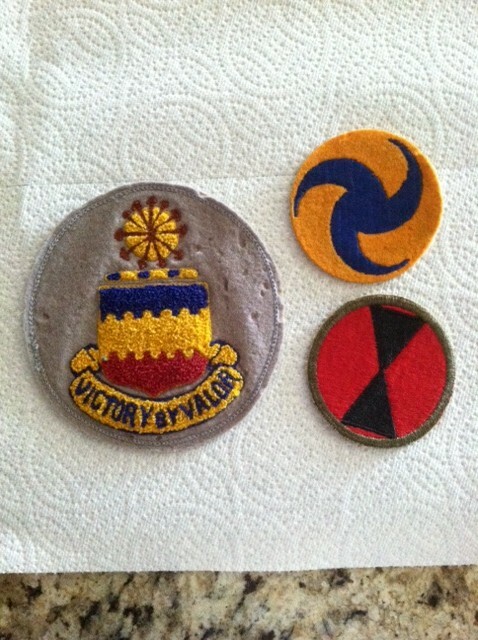 He was in the 418th night fighter squadron with the U.S. Army Air Corps. As you all know, he was never heard from again. Mr Stanley E Logan flew this exact mission on the night of August 5, 1945. Stan was in a P61B-15 NUMBER 42-39596. Stan was also in the 418th and survived this mission and several others in the Pacific. I am proud to have him as my friend.